The first step is making the decision. Living within your means, spending less than you make, and looking for ways to cut costs and save money is a choice. It is a daily decision. how far you want to take it is up to you. Below are some general pointers when making the decision to start a frugal lifestyle and save money. - Start methodically, slowly and constantly. Do not radically change your life the first day. Start slow and have a plan. Maybe you decide to make one change each week. If you change too fast it often becomes hard to stick to it as habits take time to form. Be consistent. Make one change a week and stick to all of them. Have rules and guidelines to keep yourself or family in check, and have certain things that do not stick to your frugal changes. Maybe you still go see a movie once a month and get popcorn, pop, nachos and a slushy. This theory acts as your cheat, or your escape, which we all need. -Have a long term outlook. If you save $0.50 on a tank of gas with a coupon that can only be used on a certain day it is easy to think that is not very much, and not worth it, so why bother with the hassle of cutting the coupon and only getting gas on a certain day to get the savings. But if you add that savings over the course of a year, it is more significant. You need to have the mindset that you are not giving up something good for something not as good, but you are giving up something good for something better later. 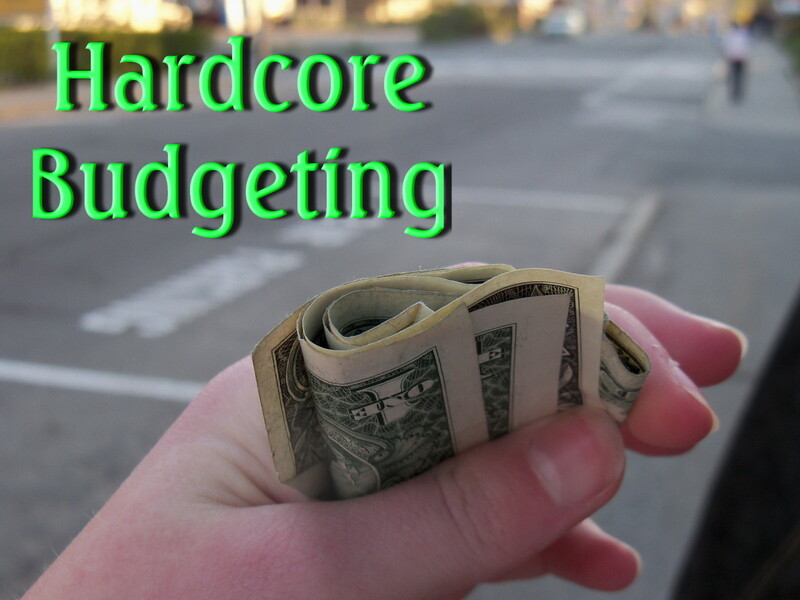 -When making the decision to live frugally, do not spend a lot of money getting there. If you decide to stop buying bottled water, which you can get a case of 36 for about $3, and instead you buy a $25 reusable water bottle to fill up and use, it will take a long time to break even and begin saving money. 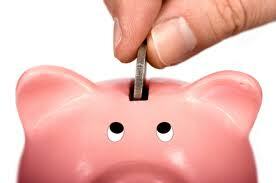 Find ways to aid your frugality that do not cost you anything or very little, and again, do so over time. -Use others as a resource. Tell your friends and family members of your goals and reason for the change. Give them permission to hold you accountable. See if there are things they can help you with that will save you money. Maybe a sister works part time and is willing to watch your children for a couple hours a few times a week so you can save money on daycare. Maybe a friend got a free reusable water bottle from their work that they do not use and you can have. These are only a few tips to help get you started on your decision to save money and live within your means. Do you have any other tips? That is great to hear! From my personal experience working from big to small, and slow and consistent is the way to go. By big to small I mean do not worry about saving $0.10 on something very small until you try to see how you can save on your car, or house, or bills that could save $10's or $100's, then work to the smaller things. I like your method, Do not cut out out the coffee cold turkey, but cut back slowly, and use that Starbucks as a treat or reward!